According to figures obtained by SCOOP-Macedonia, the Assembly of the Republic of Macedonia paid 7.4 million Euro for travel expenses for use of own vehicle for official purposes to the MPs in the past 10 years. With this money 5 new schools could have been built with a capacity of 2,600 children or 30 kindergartens with a capacity to care for about 3,000 children. Vasko Naumovski, MP in the Macedonian Parliament for the constituency Asia and Australia, is almost unknown to the domestic public. He rarely appears for presentation, a reply or to raise a parliamentary question. But if judged by the amounts he charged for travelling across the country, he is obviously more active out in the field than in the parliamentary seat. 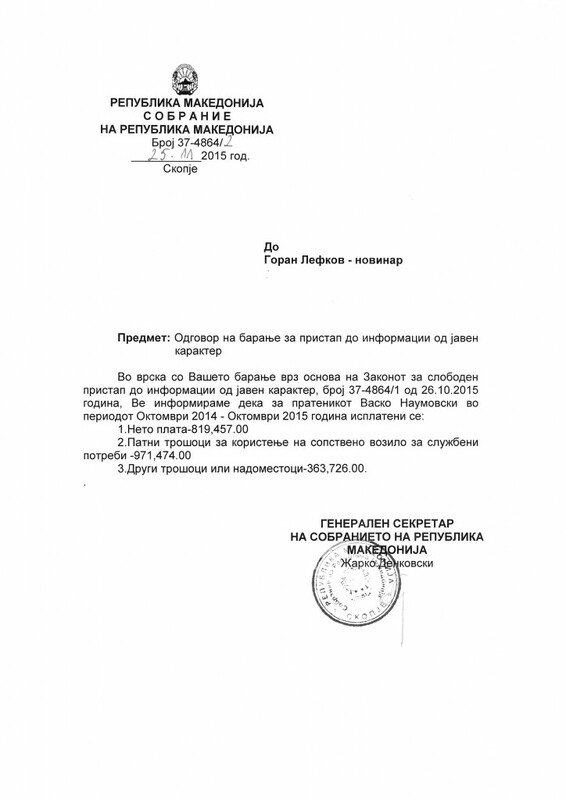 Center for Investigative Journalism SCOOP-Macedonia, using the Law on free access to public information, collected some data showing that Naumovski collected a whopping 971,474 denars, or 15,800 Euros from the Parliamentary Treasury from October 2014 to October 2015 for use of a private car for official purposes in Macedonia. Naumovski was not available to answer the questions about the way of charging the money. 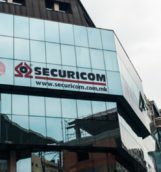 Experts, however, say that the payment of travel expenses to Naumovski is questionable because it turns out as if he was coming by car from Melbourne to Skopje to attend the parliamentary sessions. 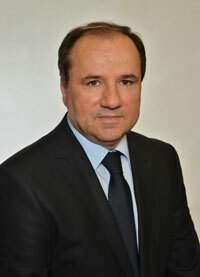 Slavko Lazevski, former president of the Centre for Tax Policy and Nikola Gruevski’s associate at the Ministry of Finance, believes that this method of charging is bad. “There is real chaos and ambiguity in the regulation regarding travel allowances for use of own vehicle for official purposes. This law was enacted in 1990 in former Yugoslavia. It has been amended 13 times. God knows when the percentage of 30% of price per liter of fuel for every kilometer is from”, said Lazevski. A total of 577 thousand Euros were spent by 63 MPs during this one-year period, or 9 thousand individually, only on the basis of “using their own vehicle for official purposes”. During the year the Assembly has an average of 150 working days. Provided not missing a single day, it turns out that MPs charged 61 Euros for each coming to work by their own vehicle. The list does not have opposition MPs because until September 2015 they boycotted the work of Parliament. Earlier this year SCOOP-Macedonia was the first to open the scandal involving enormous sums that MPs receive for travel expenses, announcing that in just 11 months of 2014, 1 million was paid to MPs for travel expenses. For this period some of the MPs were given over 20 thousand Euro to come to work. 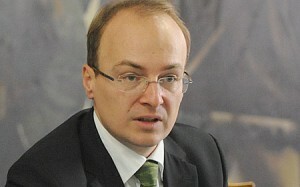 Pavle Trajanov, MP and President of the Democratic Alliance, is for change of the model for payment of travel expenses. “Everyone is responsible for himself and it can easily be cleared, and the MPs who did it should bear some moral, political and other types of responsibility. Nobody is allowed to perform criminal activities to the detriment of the dignity of Parliament”, said Trajanov. According to him, in the Parliament they say that certain MPs from other towns have developed schemes how to get receipts from tolls to show they have traveled that route, although physically they have not. Dragi Cuklev, VMRO-DPMNE MP from Gevgelija, is again this year’s recorder for money collected for the use of own vehicle for official purposes. SCOOP previously researched how Parliament spent the budget in 2014 and last year Cuklev was also the biggest collector of money under this item. From October 2014 to October 2015 there were 1, 1 million denars or about 18,500 Euros on his account. Last year he also collected about 25,000 Euros and was an MP with the most money collected from the Parliamentary treasury. Apart from Cuklev, the list of MPs who collected most travel expenses for use of own vehicle for official purposes is led by Krsto Mukoski, Romeo Trenov, Sasho Vasilevski, Silvana Boneva, Momcilo Avramovski, Ljuljana Zlaturoska and Ramiz Merko. None of these MPs wanted to speak on this topic. Silence in their home parties, too. According to the data received from the Parliament, last paid travel expenses are until August 2015. During that period, opposition MPs did not attend the meetings, did not take travel expenses of using a private vehicle for business purposes, but they regularly got their salaries, though not participating in its work. The formula for calculating travel expenses of using a private vehicle for official purposes is 30% of the price per liter of fuel for every kilometer. 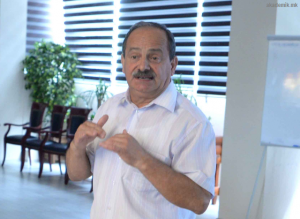 An MP from Gevgelija charges 5,800 denars for going to Skopje and back, for 155 km long section. According to Slavko Lazevski, this calculation is not good. “This formula does not reflect the accounting need for real bookkeeping presentation of the event. It requires a completely new regulation on the matter. That needs to change, but I see no desire among lawmakers to change this legislation”, said Lazevski. He believes that the overall legal framework in the area of allowances is ready for a complete overhaul. “I will change the thing with the MPs travel allowance, the 30%. I will initiate a change, fight with everyone there”, are Stavrevski’s alleged words in one of the “bombs”. According to figures obtained by SCOOP-Macedonia, under the Law on Free Access, the Parliament paid EUR 7.4 million for travel expenses for use of own vehicle for official purposes of the MPs in the past 10 years. With this money 5 new schools could have been built with a capacity of 2,600 children or 30 kindergartens with a capacity to care for about 3,000 children. Also, 7 general hospitals that are in desperate condition could have been reconstructed throughout the country. Even experts confirm that too much money has been spent. According to Slavko Lazevski, 80 flats in Skopje would have been built with that money. “With this model the Parliament would own apartments worth 4 million and in the next 40 or 50 years it would accommodate parliamentarians. In its possession it would have a car park of 80 vehicles worth 2 million Euros”, said Lazevski. Some MPs agree with this decision. “This way we would protect MPs with dignity and with excellent working conditions. Under the current model we have MPs waiting for a receipt from the toll to be able to charge fees for use of own vehicle for official purposes”, said Tito Petkovski, leader of NSDP. About 85 Members of Parliament are from other towns and from the diaspora. To provide accommodation in Skopje, the country can build apartments in Skopje, which will cost less than what is paid for travel expenses. If the country determines a location and the place is free from utilities, construction companies consulted by SCOOP-Macedonia are ready to build flats at a price of 300 to 450 Euros per square meter or for an apartment of 100 square meters around 40,000 to 50,000 Euros. 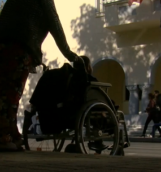 For 85 flats the country would have to provide 3 to 4 million Euros. 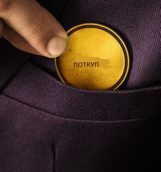 Petkovski thinks that the formula for calculating the travel expenses is almost a crime. “In order to earn more, many MPs are ready to commit a crime with these costs”, said Petkovski. “I was president of the Assembly from 1996 to 1998, and we decided to buy apartments for official residence. All MPs of that period used official apartments. After the change of government in 1998, when VMRO took power, some abused this decision and began to buy the apartments. That idea was like many European countries’. When VMRO came to power they abolished this decision and they sold their apartments to Todor Petrov and many others like him for cheap prices and the idea broke up”. He adds that this model is much cheaper than the current one. MP Pavle Trajanov has a similar idea. “I suggested a hotel for MPs in Skopje, but got no consent for it. With this, many would save and the effectiveness of Parliament as an institution would increase. There was such a model earlier in West Germany”, said Trajanov. He did not agree with the idea of giving public flats to MPs, but their accommodation in Skopje to be in a complex, where they would have a hotel room for accommodation and associated facilities such as library, canteen, meeting room, etc., where lawmakers could smoothly prepare for the sessions. Antonio Miloshoski, VMRO-DPMNE Vice President of the Parliament, in the past year did not charge a penny for the use of own vehicle for official purposes. Previously he collected about 7,000 Euros on this basis, although legally he is entitled to an official car and official driver. However, Miloshoski has 1,600 EUR on his account this year for costs and other fees. We called him for a statement to tell us what these costs were for, but we received no reply. 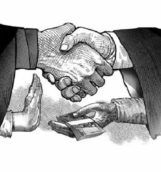 State Commission for Prevention of Corruption in chaos: fight against corruption or protection?